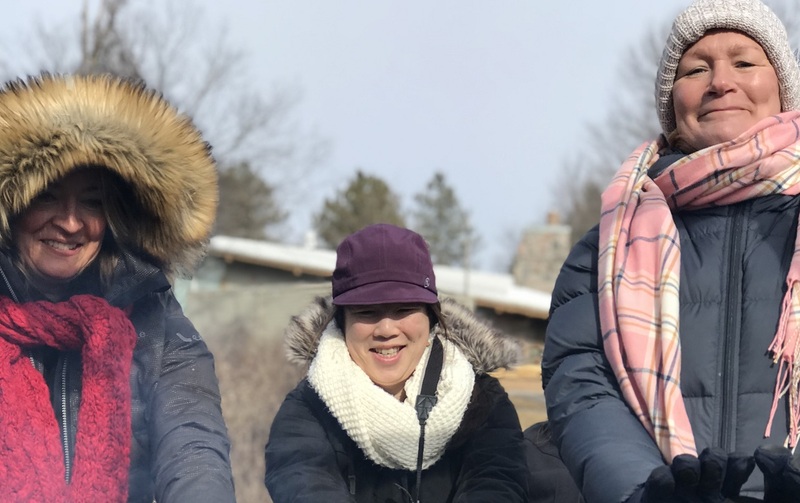 With nearly 60 years of experience in environmental education, Albion Hills Field Centre is a beautiful environmental education facility nestled in a rolling expanse of the Oak Ridges Moraine in Caledon, Ontario. 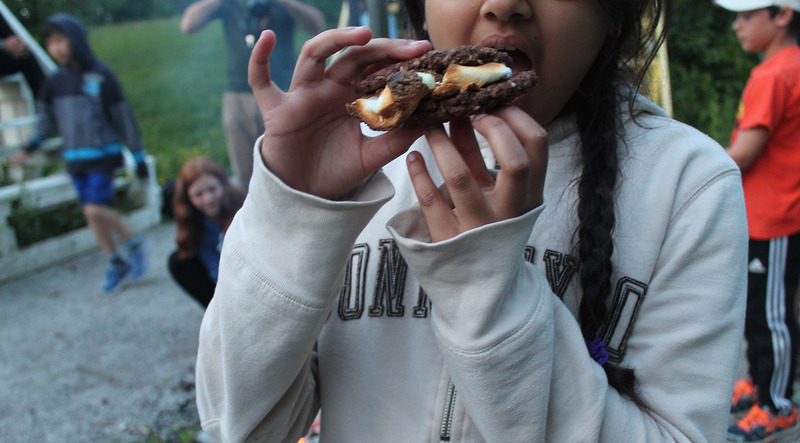 We offer day and overnight field trip programs for K-12, weekend programs for scouts and guides, teams, clubs and corporate groups, facility rentals, family and community events, and overnight summer camps in a beautiful, welcoming, community-focused space. Programming is flexible enough to meet the needs of all learners and community members, and can be as active or relaxed as required. The diversity of activities and programs available allows you to develop the daily timetable that works best for you. Call Visitor Services at 416-667-6295 ext. 4 for more information and to book your program. 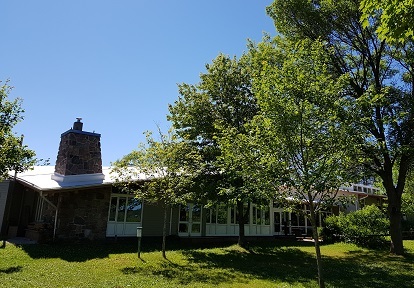 Albion Hills Field Centre is a welcoming, spacious cedar and granite, chalet-style building, located in Albion Hills Conservation Park in Caledon, ON. The fresh and inviting landscape is within the Humber Headwaters region, a part of the environmentally significant Oak Ridges Moraine. Less than a 90 minute drive away from downtown Toronto, and a 10 minute drive to Bolton, Albion Hills Field Centre is an nature getaway right in the GTA’s own backyard. O.C.T. 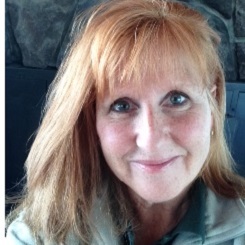 Teacher, High Five, First Aid CPR C, Greencheck GPS, Challenge Course FacilitatorAs an outdoor educator with over 24 years of experience, Janette enjoys nurturing the type of natural curiosity and wonder that emerges when children get outside to explore and learn – especially at Albion Hills. Cross country skiing and hand feeding chickadees are two of her favorite activities to enjoy with students! Lakeview Splash pool is supervised by National Lifeguard (NLS) certified staff. Headwaters Healthcare Centre, 100 Rolling Hills Drive, Orangeville, ON, L9W 4X9. Phone: 519-941-2410. Emergency response time is approximately 10 – 15 minutes. Albion Hills Field Centre welcomes students from all backgrounds. We will do our best to accommodate most participants in wheelchairs and with other special needs. Programs can be tailored to meet the specific needs of the group and/or participants. Some private rooms are available for students who cannot share a dorm room or identify as gender non-binary. Please ask for more details regarding our accessibility during your planning session. 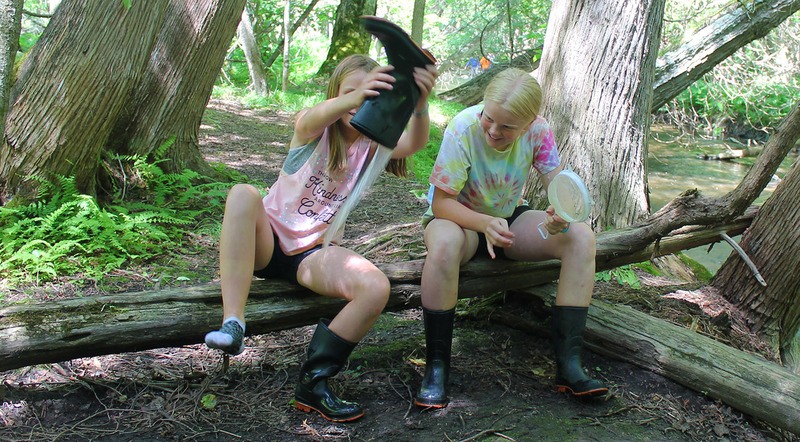 Bring your class to Albion Hills for an immersive three-day, two-night field trip, or get outside and learn during a day visit. 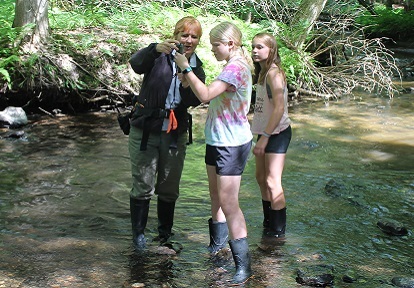 Our curriculum-connected programs are designed to deliver hands-on experiences in a safe and supportive outdoor setting. The programs provide the opportunity to take part in real-life applications of classroom learning. Students are outside in all weather and should dress in layers to be warm and dry. Clothing must be practical, comfortable and in sufficient quantity. Bring old clothes that can get dirty — fashion is not important! Check the local weather forecast a couple days before your trip. Students will also need to bring a pillow, sleeping bag or other linens, and a towel. Click here for a complete packing list to print and send home with your students. Book bus transportation to and from the Field Centre. We take care of all the teaching, both during the day and in the evenings. We also provide resources: art supplies, sports equipment, to keep your group busy during recreational time. More detailed information will be provided after you book your visit. Whether you are a Girl Guide troupe, sports team, youth or adult retreat, we have what it takes to make your weekend engaging and entertaining. We’ll take care of everything including food, programs and team building with our professional staff team. Albion Hills Field Centre will provide accommodations, food and all of the necessary basic equipment for the programs. Participants will need to bring appropriate clothing, bedding and personal items. Experienced facilitators will lead morning, afternoon and evening programs each full day at the Field Centre. 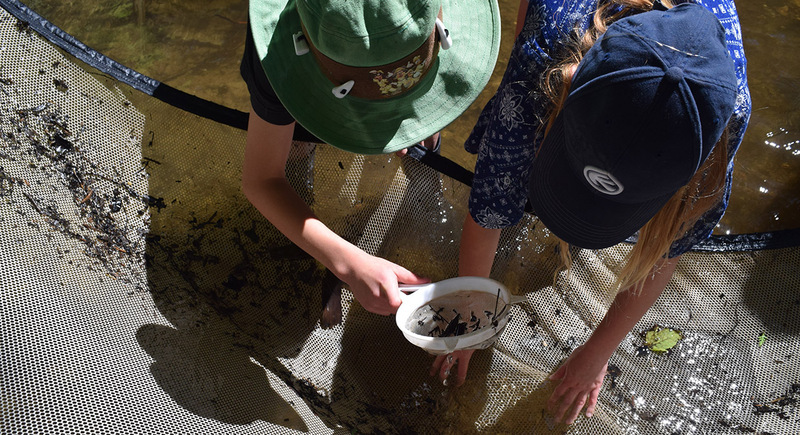 Programs are professionally designed to maximize hands-on, outdoor learning, group bonding and offer a safe learning environment for our visitors. Field Centre staff stay on site overnight in case facility issues arise. The Albion Hills Field Centre Respite and Retreat Days have been generously funded through the Canada Post Community Foundation grant. *Registrants will be required to complete a questionnaire which will be used to determine whether the family member is a good fit for the retreat day. We have partnered with the Mary Centre, who will provide the support workers and review the questionnaires. 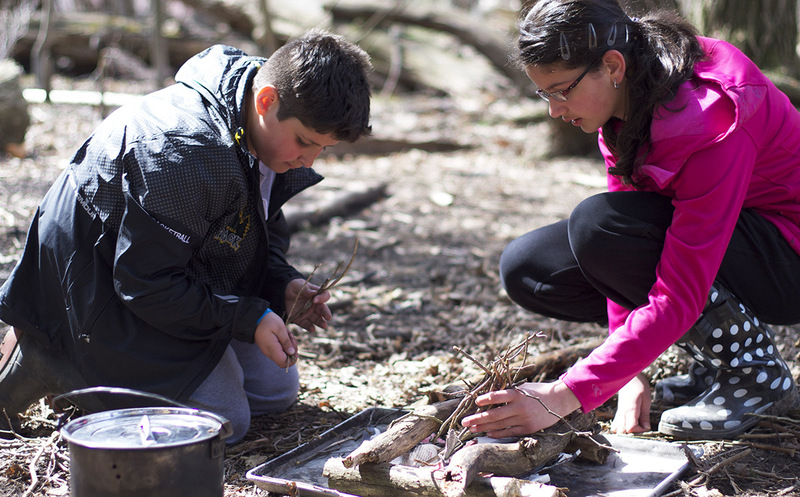 Explore the GTA’s wild backyard in a fun-filled overnight camp close to home! Give your child a great summer soaking up the sunny days on the forest and trails of Albion Hills. 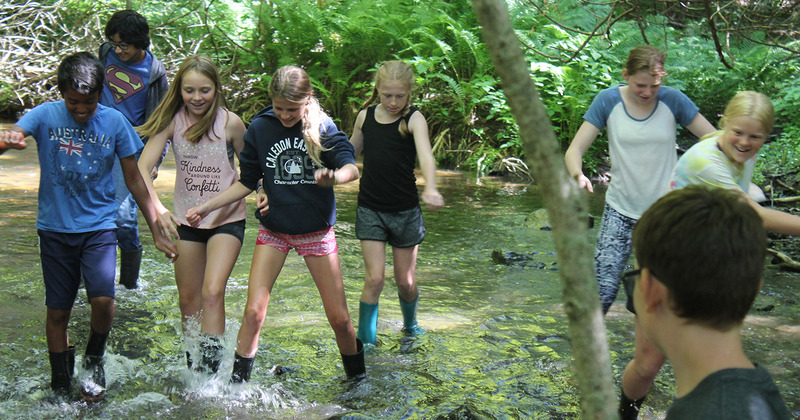 Mountain biking, outdoor camp-outs, swimming in the pool, catching crayfish in the creek and just being a kid are all part of this laid-back, child-centred camp. 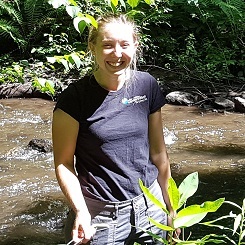 Let Albion Hills’ inspiring 1200 acre conservation park become their backyard as they make new friends, connect with nature, grow and learn. 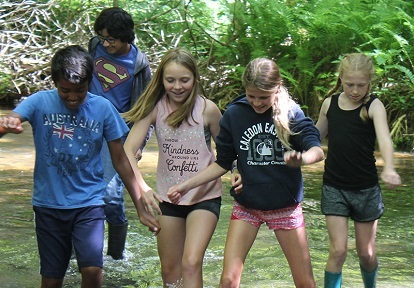 Albion Hills Field Centre has been delivering overnight education and recreation programs for 55 years, teaching children from the GTA about nature, adventure, leadership and teamwork. 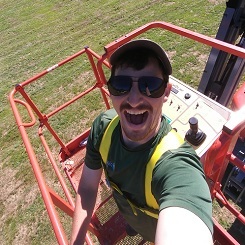 In 2019, Albion is drawing on decades of programming excellence and outdoor education experience to launch our own overnight summer camp. Every day all year round, we meet children who are sleeping away from home for the first time or trying a new outdoor activity and taking the first steps towards transforming into the person they will become. 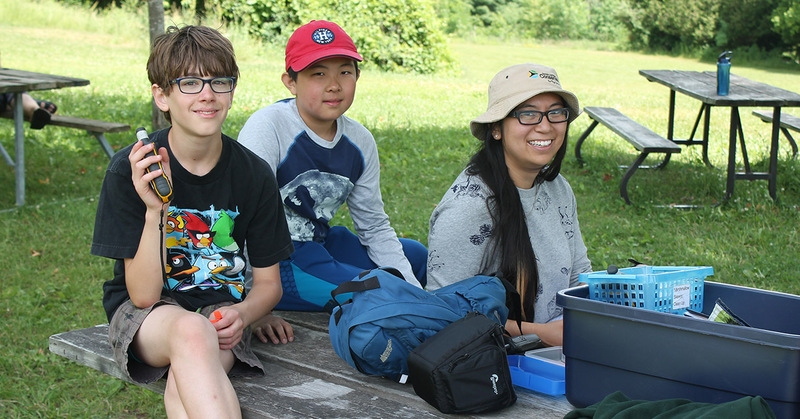 We take our responsibility as guides on this journey seriously — which is why all our staff are trained in child development and experienced in making the outdoors a safe and welcoming space. 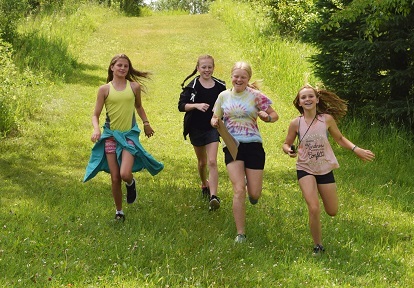 Albion Hills’ small-scale adventure camps allows for individual attention from our experienced camp counsellors and outdoor education specialists. Comfortable and clean indoor accommodations, delicious, healthy, kid-friendly food and lots of time on the trails, in the meadows and by the stream will help your child build confidence and independence, and create lifelong memories. Learn more about the Albion Hills Field Centre facility, our amazing staff, amenities and see photos of the facility. To get more info on what to pack, camp schedules, the camp code of conduct and all the other ABC’s of camp, download the Parent Handbook. 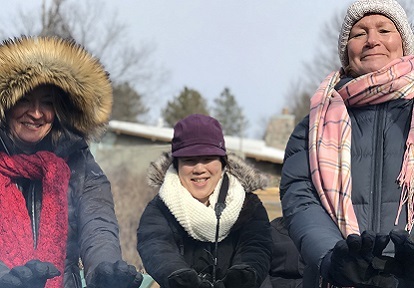 Albion Hills Field Centre offers customized corporate retreats designed to deliver just the right combination of work and outdoor fun in the beautiful rolling hills of Caledon. Located in a spectacular natural setting just 45 minutes from Toronto, in a spacious cedar and granite chalet-style building, Albion Hills Field Centre is an idyllic choice to bring your team together. Bring your team to Albion Hills Field Centre for your next strategy meeting, team-building retreat or professional development day. Enjoy an immersive 1-night overnight retreat to build capacity on your team, get to know one another and strategize your next big idea. 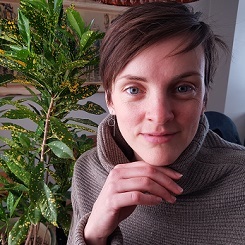 Includes: 5 homestyle meals, exclusive use of Albion’s meeting spaces (see facility photos here) , comfortable accommodations at Albion Hills or at the nearby Hampton Inn & Suites by Hilton, and up to 5 facilitated half-day workshops or activities led by Albion’s teaching staff. 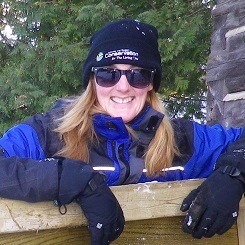 To inquire about bringing your group to Albion Hills Field Centre, please contact Field Centre Supervisor, Diana Wilson.